capacity and the final extruded length. 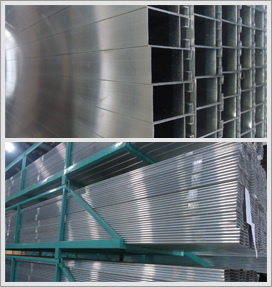 which corresponds to the cross-section of the extrusion. in the range of 5-80 m/min. quenched as it exits the press. 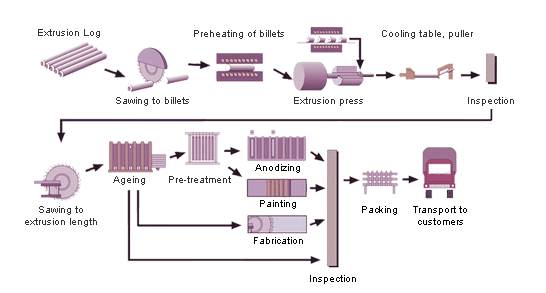 machining, and finishing, (e.g. anodising, powder coating). 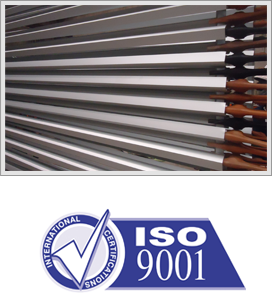 under ISO 9000 quality system.